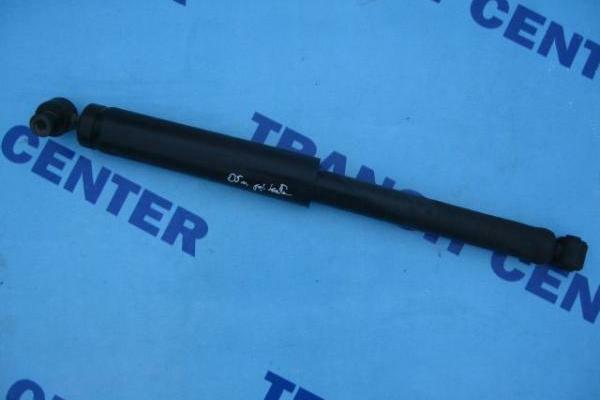 Rear shock absorber Ford Transit short, RWD 2000 - 2013. 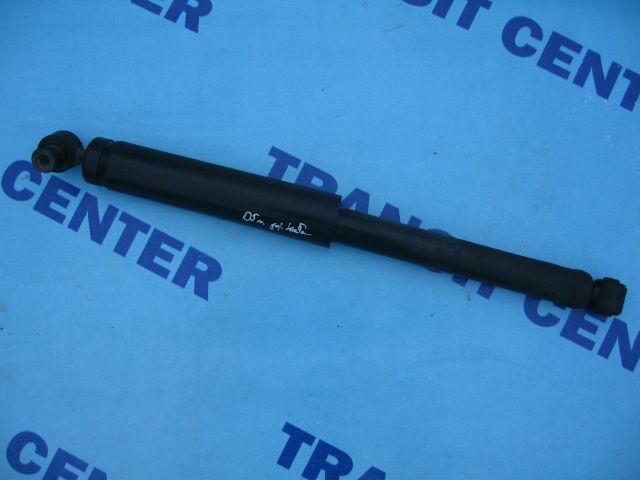 It is a shock absorber for the short version of the Ford Transit MK6 and MK7 equipped with rear wheel drive (RWD). The total length of the stretched strut is 68 cm, it fits into Transit on wheels 16 ", single engine versions 2.4 TDCi and 2.4 TDDI.